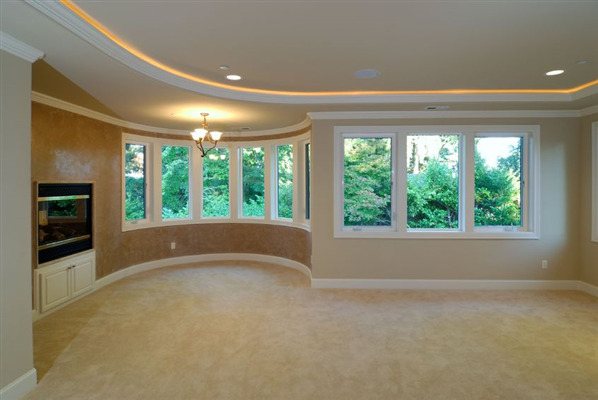 Window World Twin Cities has information on egress windows for your window replacement or window installation needs. Egress windows allow for escape in case of emergency. Egress windows also allow emergency personnel access to your home should the need arise. To meet building codes, there must be at least one egress window in each bedroom. When purchasing new or replacement windows for your home, a warranty offers you reassurance on your purchase. By knowing our windows have a limited lifetime warranty, you assured of our commitment to total satisfaction. 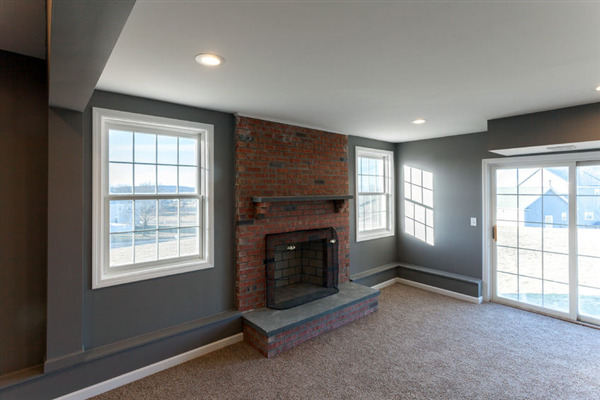 Window World Twin Cities gives you our commitment for the best product and service on your new or replacement window purchase. 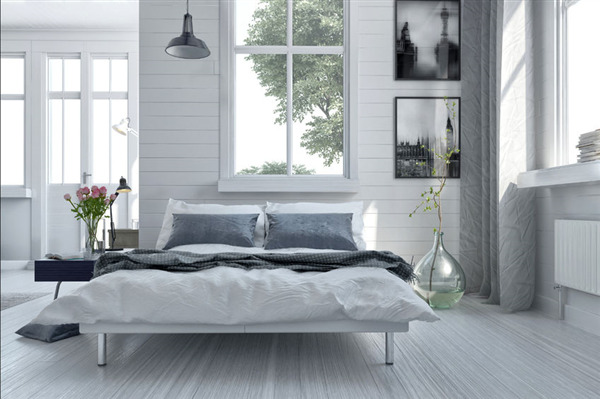 Creating your personal touch and style in your bedroom is important. The window style choices we have available can enhance your bedroom. Want to let in more light? We can do that. Want privacy in your bedroom? We can make that happen.